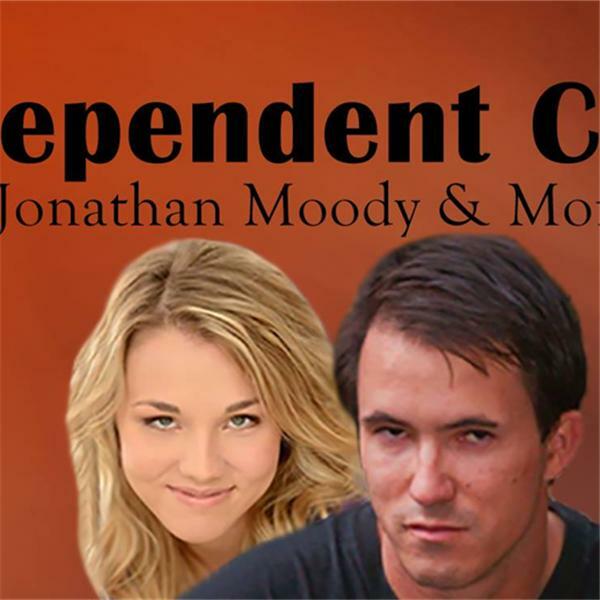 On Tuesday and Thursdays join Jonathan Moody as he interviews guests of film, radio, and music. On Wednesdays join Morgan Tyler and Jonathan as they do a segment called, "Let's Talk Acting". Join Morgan Tyler and Jonathan Moody as they chat with actress Meggie Maddock for another segment of "Let's Talk Acting"